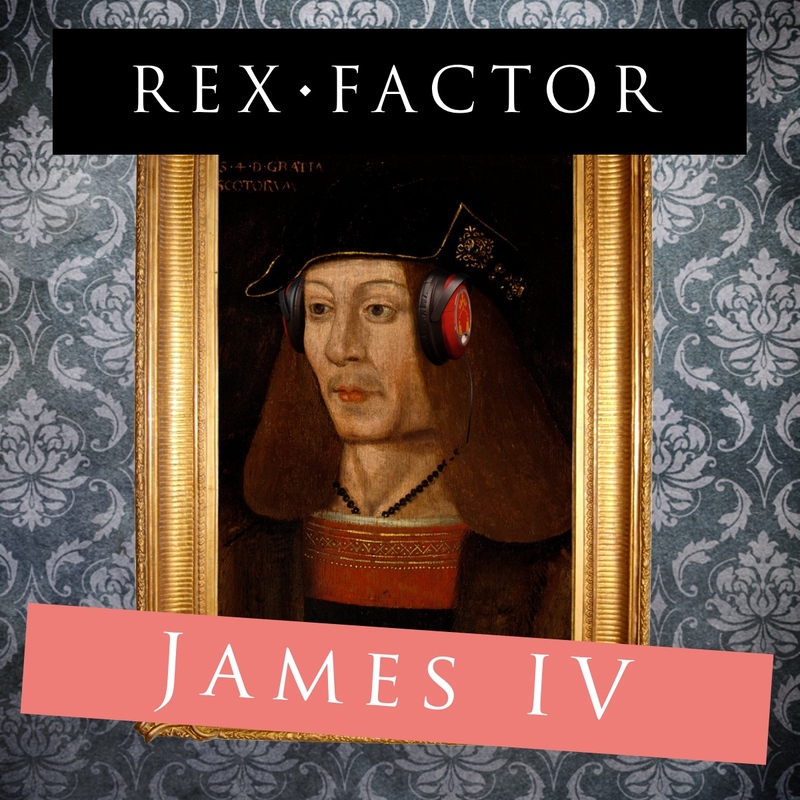 We revealed the results of the First Round in a podcast episode and livestreamed on YouTube but the winners were Constantine II (Group A), James IV (Group B) and Mary Queen of Scots (Group C). Now, these three must join Robert the Bruce in the Grand Final to decide who will be our Scottish champion. To help you decide who to vote for, read on for a summary of each monarch and then cast your vote by 30 June 2018. When Constantine became king in 900, Scotland was not yet fully formed as the nation we know today, the royal dynasty was in a precarious position having just been restored after a coup and there were Vikings on the prowl. 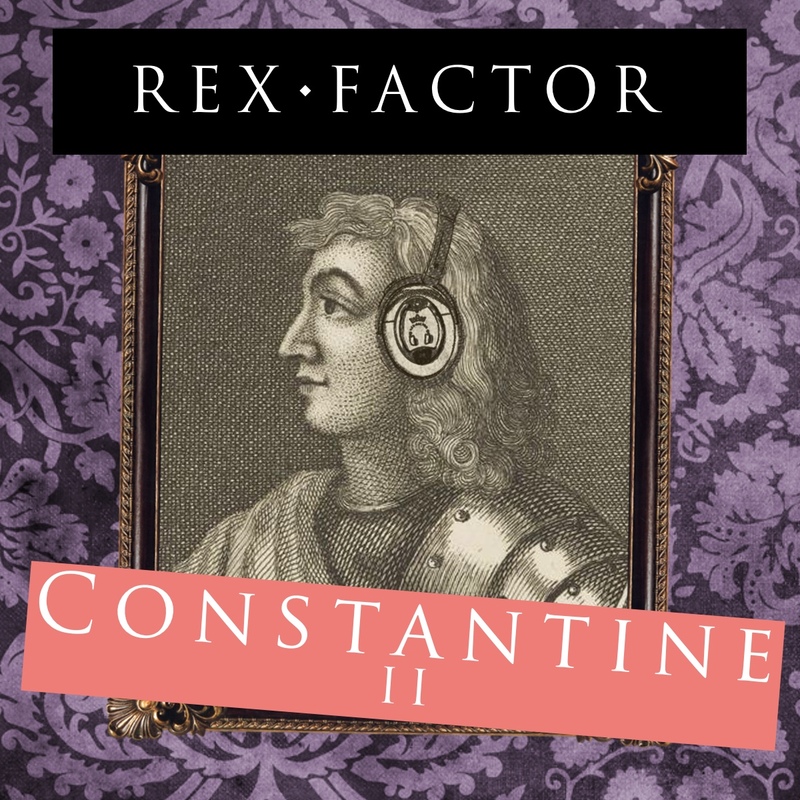 A weak reign could have proved fatal for the fledgling dynasty, but thankfully Constantine was anything but. In 904, he defeated the Vikings, expelling them from Scotland, then two years later reunited the warring factions in Scotland with a ceremony at Scone. He then established the territory of Bernicia (northern Northumbria – Bamburgh) as a buffer zone between Scotland and the Vikings in York until they were united by a common threat. England was also coming into existence under Athelstan, who had imperial ambitions over the whole island. He expelled the Vikings from York in 927 and they sought Constantine’s protection, leading to Athelstan invading Scotland in 934. Constantine led a grand alliance of Scots, Britons and Vikings against the Saxons, culminating in the epic battle of Brunanburh in 937. Athelstan was victorious but Constantine survived to see Athelstan die in 939 and York fall to the Vikings soon after, re-establishing a buffer between England and Scotland. Now an old man, Constantine abdicated in 943 and retired to become an abbot, dying in 952 at the age of 78 with Scotland now a recognisable country and identity. Scotland no longer had a monarchy in 1306 after Edward I had taken the throne from a humiliated John Balliol. Robert the Bruce had fought on both sides of the Scottish Wars of Independence but had been sidelined in a peace deal between Edward and the most powerful noble in Scotland, John Comyn. Bruce met Comyn in a church in 1306 and kickstarted the wars again by arguing with and then murdering Comyn before racing off to Scone to have himself crowned king. Bruce suffered two quick defeats and was forced to flee to Ireland, suffering the execution of two his brothers while his womenfolk were imprisoned in cages by Edward. As legend has it, Bruce was inspired by a spider persistently trying and trying again to weave a web in a cave on Rathlin and so resolved to returned to Scotland reclaim his kingdom. Boosted by the death of Edward I and a switch to guerilla tactics rather than open-battle, Bruce and his loyal commanders had remarkable success, defeating all their enemies in Scotland before then retaking all of the Scottish castles being garrisoned by English soldiers. The last to go was Stirling, which Bruce besieged in 1314, leading to the Battle of Bannockburn when Edward II brought a huge English army to Scotland only to suffer a terrible defeat, the most memorable victory in Scottish history, and Edward II was sent home again. Despite this victory, Bruce’s work was by no means done. Edward II refused to acknowledge him as king or Scotland as independent, so Bruce and his men launched devastating raids into northern England but, despite defeating two further invasions by Edward, were unable to force his hand. They were forced to fight by diplomatic means as well when the Pope excommunicated the Scottish leaders following English pressure only for the Scots to write the inspiring Declaration of Arbroath, insisting on their independence. However, patience would pay off for Robert the Bruce – Edward II was overthrown and killed by his wife, Isabella of France, and her lover, Roger Mortimer. When Mortimer’s invasion of Scotland in 1328 ended in disaster, a grumpy teenage Edward III was forced to sign the Treaty of Edinburgh-Northampton, acknowledging Bruce as king and Scotland as independent. 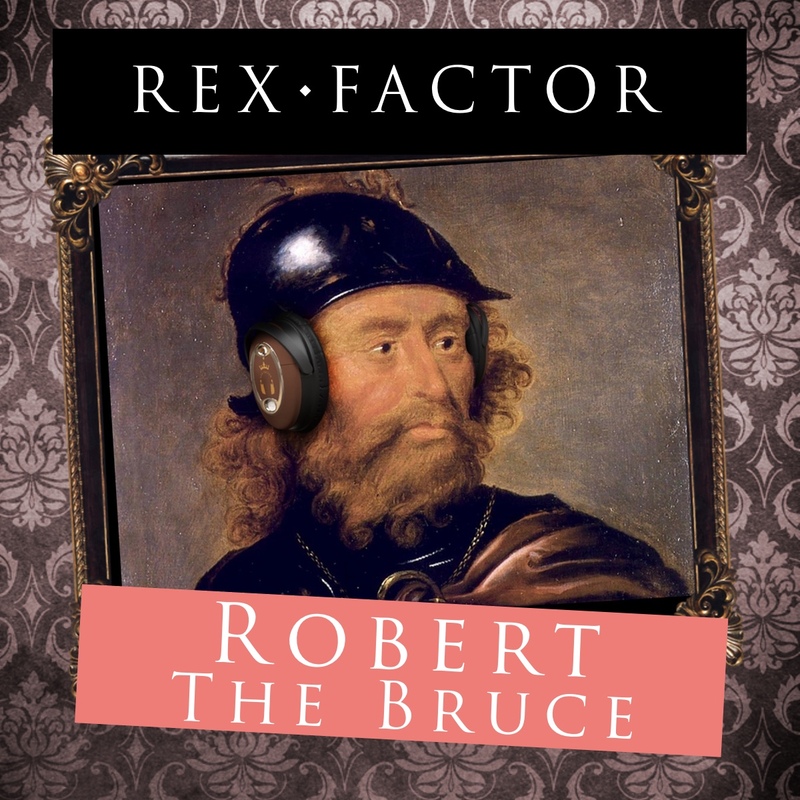 Robert the Bruce died a year later in 1329 at the age of 55, with Scotland once again an independent nation and monarchy. 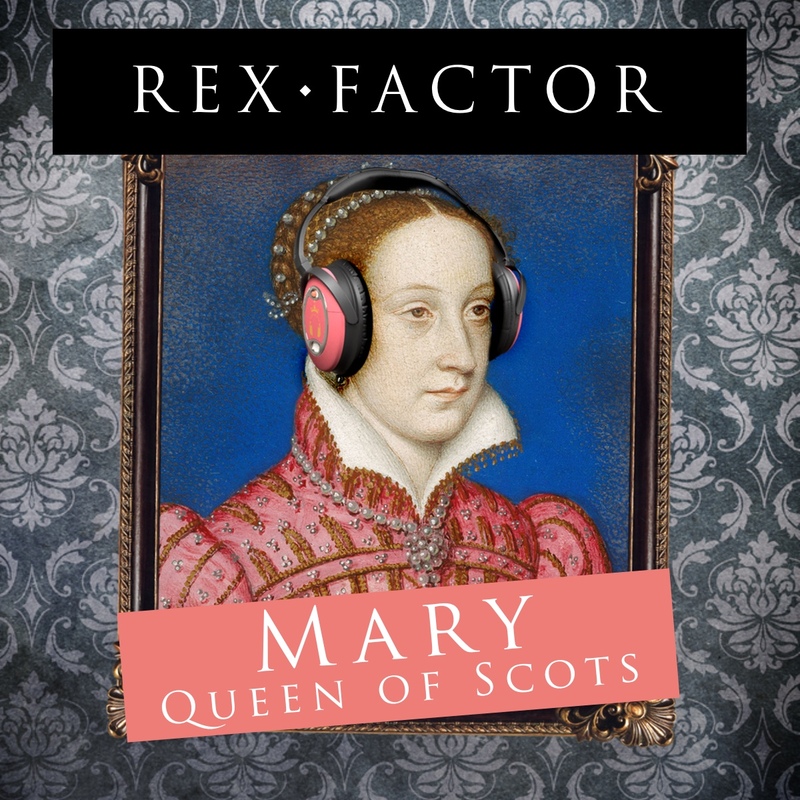 Mary is perhaps the most famous of all the Scottish monarchs and lived one of the most dramatic lives. She became queen when she was just six days old and as a child was sent to the French court to escape the ‘Rough Wooing’ of Henry VIII in his bid to enforce a marriage to his son, the future Edward VI. In France, Mary grew into a beautiful, charming and captivating queen, marrying the Dauphin and in 1559 being crowned Queen Consort of France. She was also acclaimed as Queen of England by many Catholics in Europe who considered the Protestant Elizabeth I illegitimate. In 1560, she had the possibility of being the most powerful woman in Europe but tragedy struck with the death of her mother, Mary of Guise (regent in Scotland) and her husband, Francis II. Scotland had also turned virulently Protestant, with John Knox inspiring the Reformation. Mary thus returned to Scotland a 19 year-old Catholic widow in a Protestant country with no close family or allies. However, she started well, accepting Protestantism as the national religion while continuing to practice as a Catholic, overseeing a Privy Council of both Protestants and Catholics. With her French influence, she brought great style and glamour to court and won great popularity by touring the country and dazzling all-comers with her natural charisma. Her diplomatic priority was to achieve recognition in England as Elizabeth’s heir and she came incredibly close, with a meeting at York scheduled with Elizabeth until Mary’s French Guise uncle massacred some French Protestants and the meeting was cancelled. The unity of Mary’s court quickly fell apart when Mary married Lord Darnley, a Catholic with a claim to both the English and Scottish thrones. She defeated a Protestant rebellion, riding at the head of her army in the Chaseabout Raid with pistol in hand, but lost support when her husband was assassinated and she married the man suspected of his murder, Earl Bothwell. Mary was imprisoned and forced to abdicate in favour of her infant son – she later escaped and raised another army, but after a comprehensive defeat in battle she fled to England, hoping for Elizabeth’s help. Instead, Mary spent 19 years under house arrest in England before being executed for treason in 1587. Of course, they ALL have the Rex Factor, but who do you think is the greatest of them all? 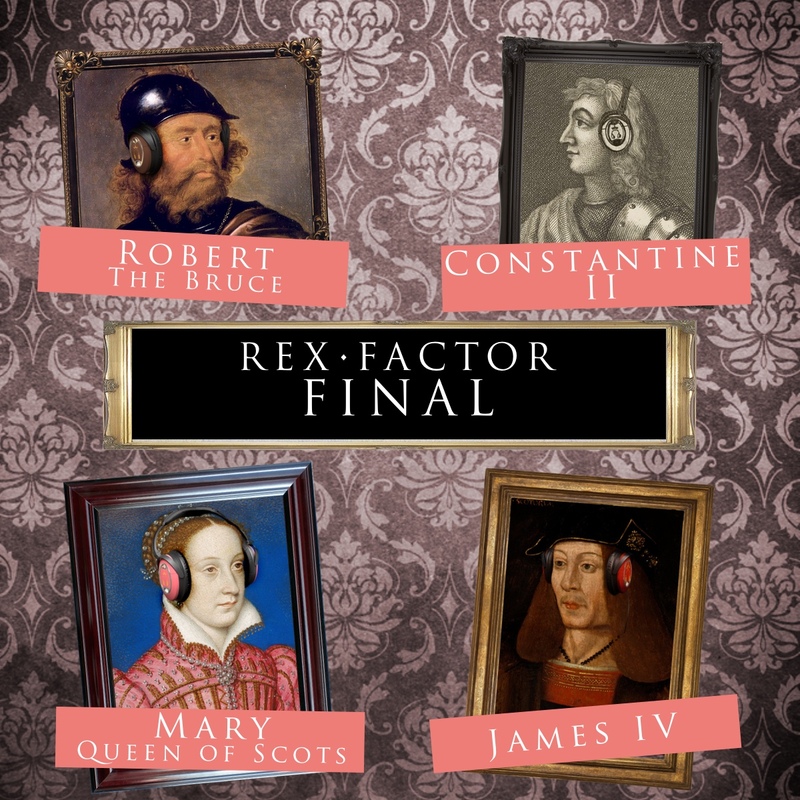 It’s entirely down to you to decide who will be crowned the Scottish Rex Factor champion, so please do vote. For more details about the monarchs, read their individual blog entries, listen to their podcast episodes or (to hear a comparison of them all, factor-by-factor) listen to the Grand Final podcast episode. Once you’ve made up your mind, click the link below to vote for who you think deserves to be crowned Scottish Rex Factor Champion. I just stumbled on your podcast on spotify and WOW! I started with the first episode of Mary Queen of Scots (I know, a bit late to the series). You guys did an AMAZING job telling her story, the best I’ve heard yet! I’m bummed I didn’t find you guys til now and missed out on all the voting fun. Anyway, I’m definitely hooked on your show, can’t wait to catch up and hear more. Hi Heather, thanks for the email, really glad you enjoyed Mary’s episodes. It was an amazing life story, originally planned to have two episodes but even that wasn’t enough!